End to end merchandising platform increases sales by enabling interactive customer experience, ensuring robust theft deterrence and delivers unprecedented software intelligence. InVue, the leading global provider of merchandising and security solutions for brands and retailers, today unveiled OnePOD, the industry’s first single merchandising security platform designed to deliver on all the needs of today’s retailers including a positive consumer experience, theft deterrence, and valuable business intelligence. Until now, retailers have been forced to chose between solutions that offer a high customer experience or solutions that provide high security but restrict customer interaction and impede sales. With OnePOD, retailers can now address these equally important needs via a single platform to increase sales, save sales associate time and reduce internal and external theft. 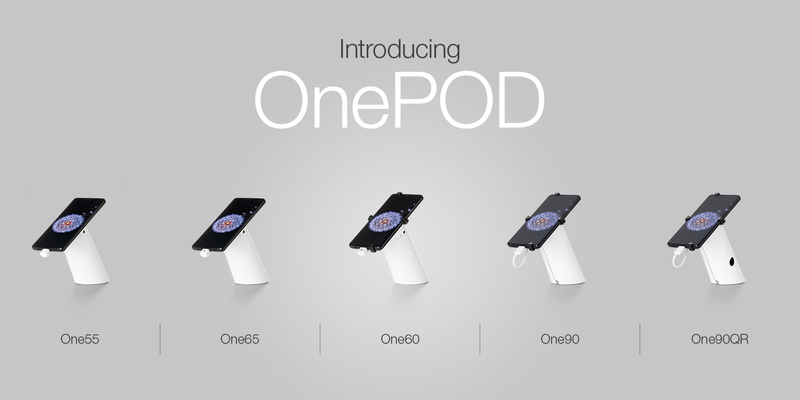 To learn more about One POD visit HERE.